Processed the enamel utensil photo of yesterday with Polarize on the iPhone. I love this app. I originally blogged this from Flickr and it may have been emailed to subscribers inadvertently. I didn’t like the smaller image size, so I deleted it. Apologies for any duplication. 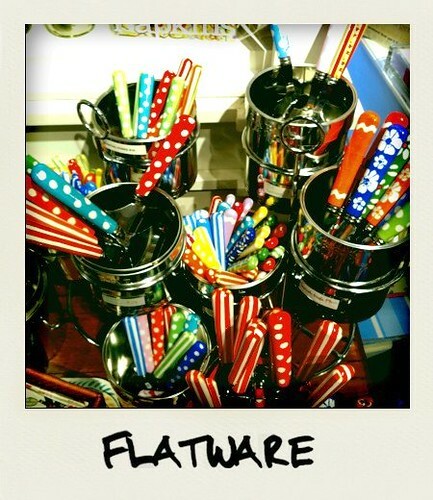 This entry was posted in photography, Uncategorized and tagged enameled utensils, iPhone, Polarize app, polka dots. Bookmark the permalink.